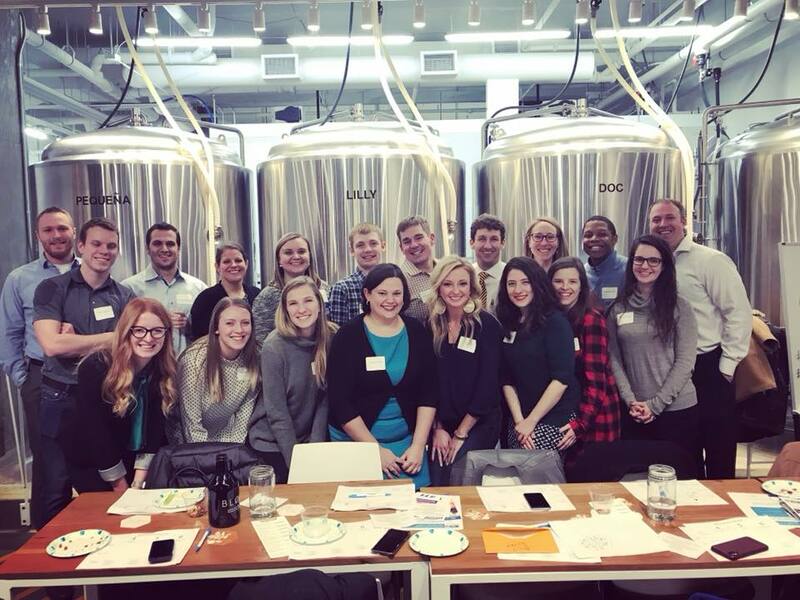 United Way of Washtenaw County Young Leaders Society (YLS) develops the next generation of leaders by providing opportunities for philanthropy, long-term relationship building, professional development and community engagement. We invite community-oriented individuals or couples to join us in creating lasting change. What can YLS offer me? Joining YLS starts with your gift, through workplace giving or an individual donation, to United Way of Washtenaw County. For more information on the Young Leaders Society, email us at YLS@uwwashtenaw.org.